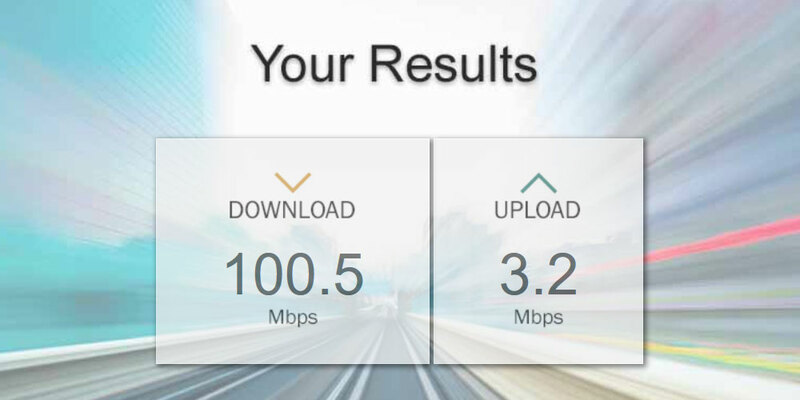 When you are setting up a new connection or wondering what kind of speed your devices are allowing you to download and upload at, it helps to use a download speed test online. In most cases, you would just search for one (or use your default favorite) and run a quick test. 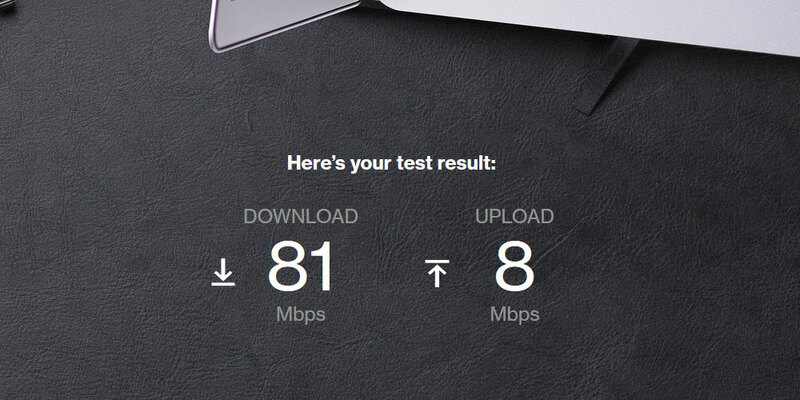 However, what you see here may impact how you test your connection speed in the future. 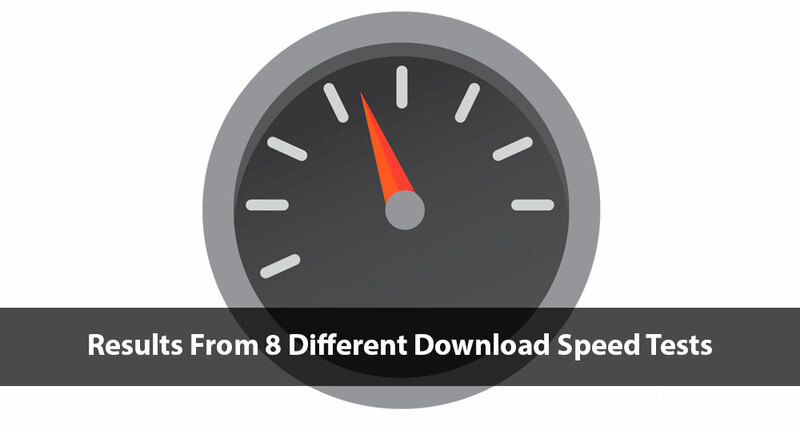 By running 8 separate download speed tests, we were able to gather a small sample of data – and see a large discrepancy between the download speeds on these 8 tests. As mentioned, 8 separate tests were used. Here they are as well as the results for each. 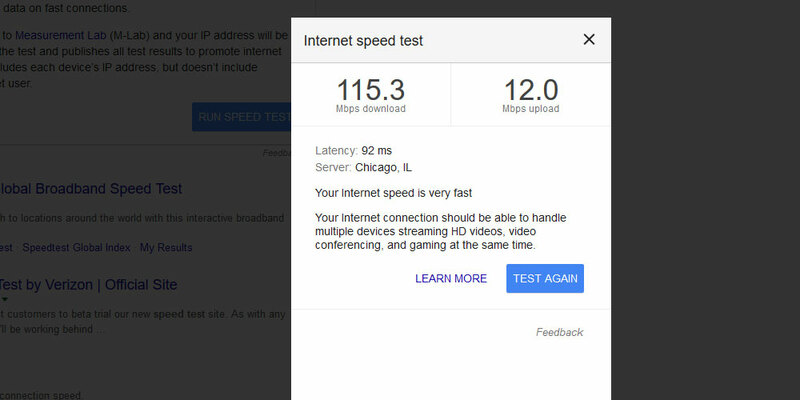 Learn more about the Google speed test. To find the Google speed test, simply search “Google speed test” in Google and it should show up at the top for you. 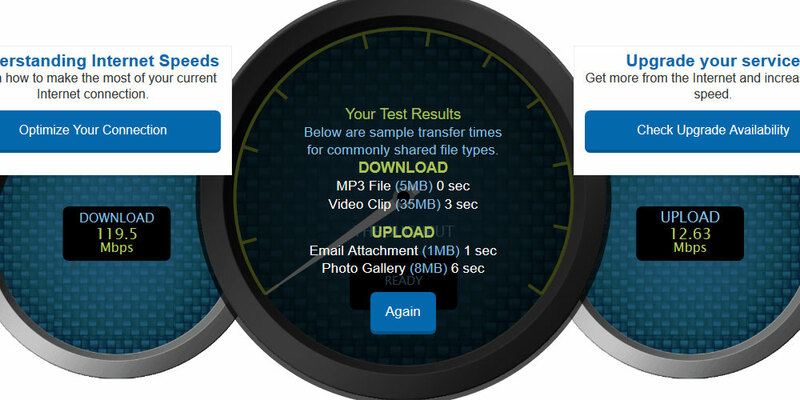 Learn more about the Speedtest by Ookla. Learn more about the Verizon speed test. 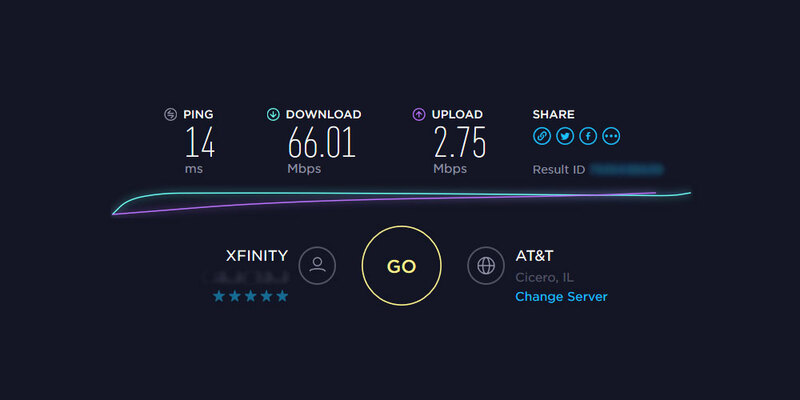 Learn more about the Xfinity speed test. Learn more about the AT&T speed test. Learn more about the MegaPath speed test. 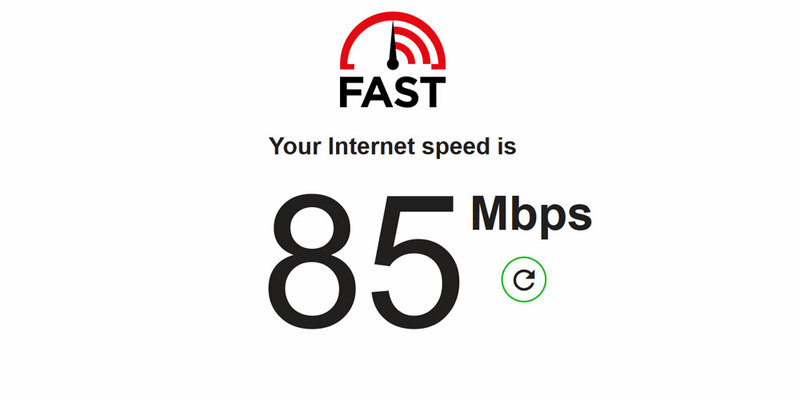 Learn more about the Fast.com speed test. 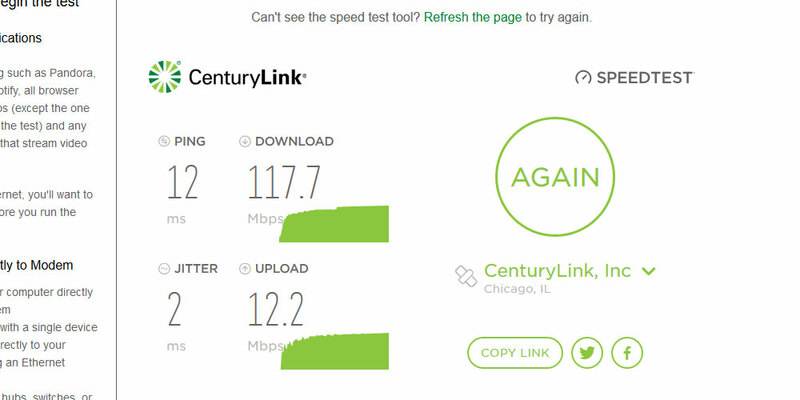 Learn more about the CenturyLink speed test. 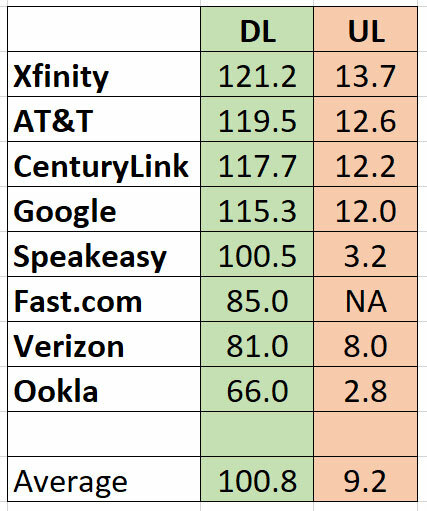 Here are all the results from the 8 download speed tests. This chart shows the name of the test, the download speed (in Mbps or megabits/second), and the upload speed (also in Mbps). As you can see, there is quite a large discrepancy between the highest and the lowest, with an average download speed of 100.8 Mbps and an average upload speed of 9.2 Mbps. 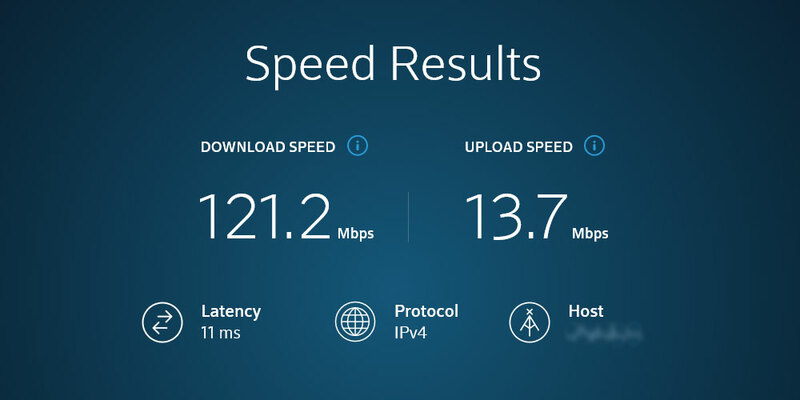 Hopefully this helps you see which tests are generally more consistent regarding download and upload speeds when you are testing your connection.